Gotu kola (Also known as Brahmi), the brain food of herbs, has long been prized by students and yogis for its memory-enhancing properties. Native to Sri Lanka and South Africa, gotu kola extract and herb has been used for centuries to relieve mental fatigue, and as a tonic for overall brain and nervous system support. Rich in vitamins A, B, E, K and magnesium, researchers have found that it also contains several glycosides that exhibit healing properties. Taking Gotu Kola capsules increases circulation and oxygen flow to the brain which increases energy without taxing the adrenal system. Our Gotu Kola Formula is made with a select combination of organic cultivated and ethically wildcrafted herbs and roots, formulated to help support memory, enhance physical, mental, and emotional clarity, and promote longevity. Adaptogenic herb - helps reduce the negative effects of daily stress. 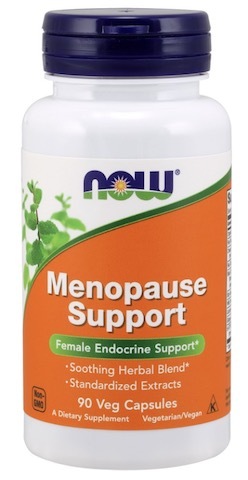 Part used: Gotu kola- leaf, ashwagandha- root, gingko rhizome, bacopa extract. Blend actions: Combines renowned herbs for mental clarity gingko, gotu kola & bacopa. 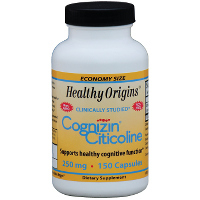 A balanced formula that helps to stimulate, detoxify, build and support the nervous system. Tulsi is added as a carrier herb to assist in assimilation. Ginger is added to counter the cooling effects of gotu cola. Qualities: Air, cooling formula, warming, building, bitter, sweet. Systems: Nervous, circulatory, and digestive. Ayurveda: Decreases Pitta and Kapha, increases Vata when used in excess. Our Gotu Kola herbal formula parallels the actions of: gingko bilboa and ginseng. Warning: Not to be used during pregnancy or while breastfeeding unless directed by your licensed healthcare professional.